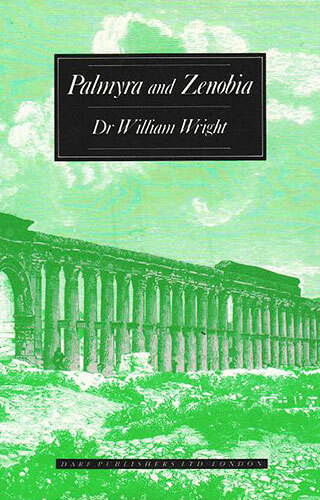 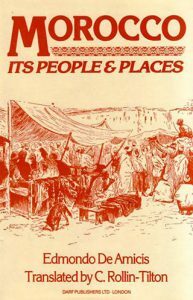 First published in 1895, Palmyra and Zenobia tells of the author’s travels on horseback throughout the region of the Middle East centring on the oasis of Palmyra. 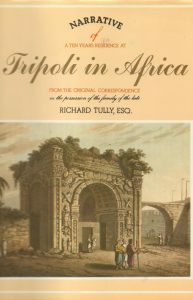 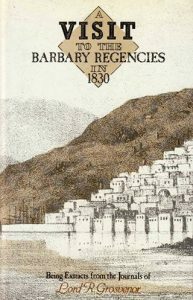 Though largely a narrative of the author’s travels the true value of the work lies in the wealth of detailed information on the archaeological features of the area, and particularly important are the large number of plates and engravings of historical sites and artefacts, many of which are now lost. 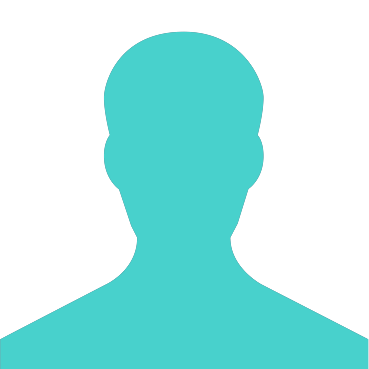 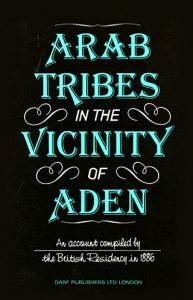 The republication of this work will be widely welcomed by historians and students of Middle Eastern history.